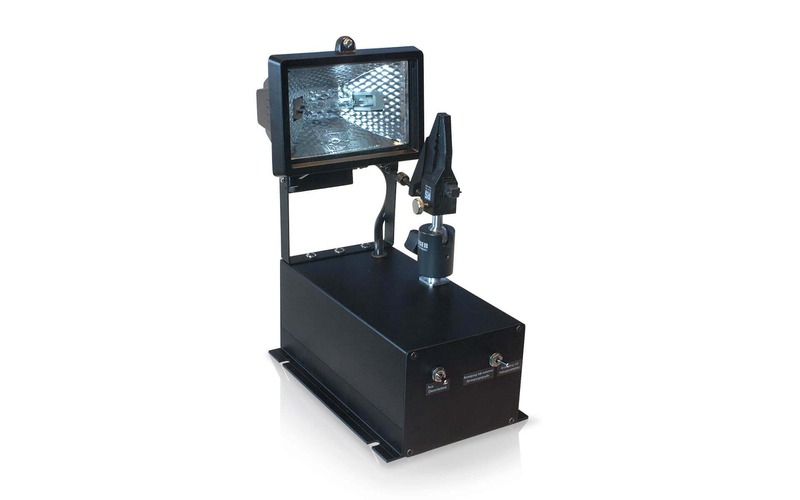 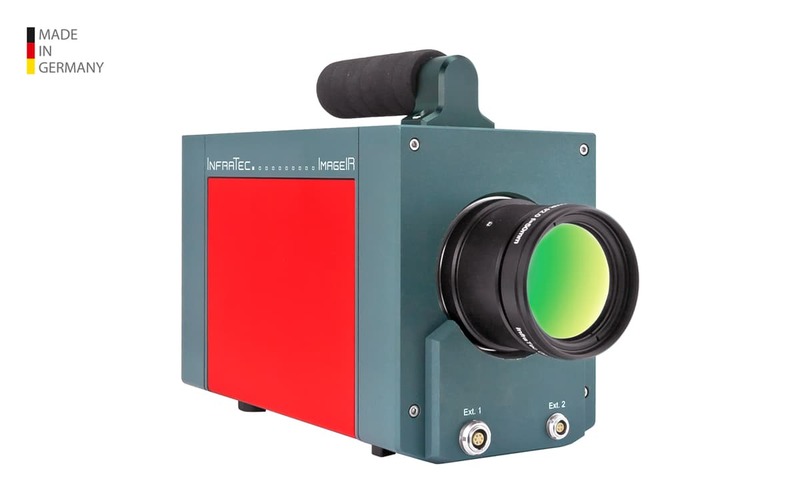 Various methods of active thermography like Lock-In Thermography and Pulse Phase Thermography are imaging procedures that perfectly suit for contact-free and non-destructive material testing. 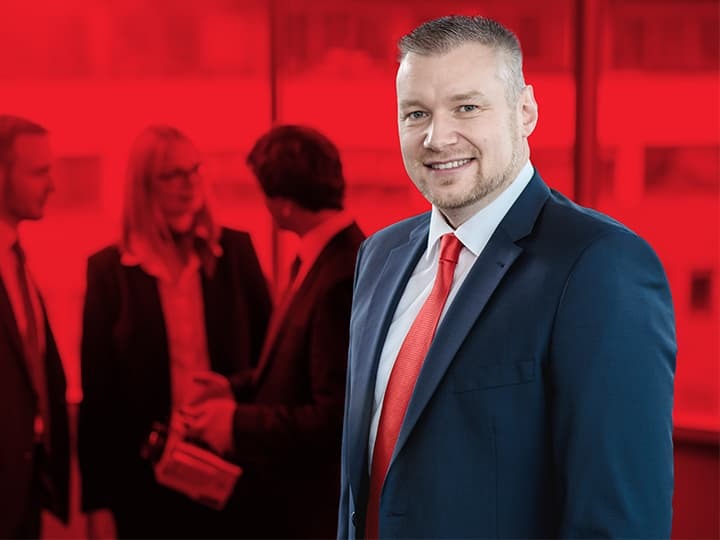 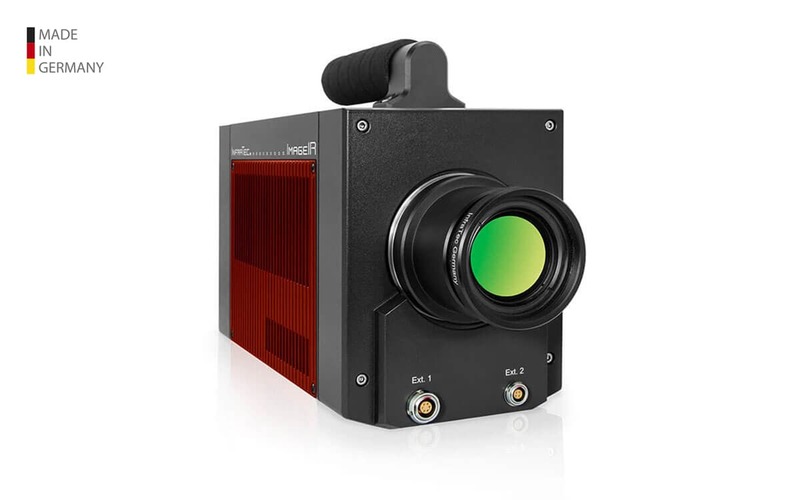 In connection with high-resolution infrared cameras, they allow for quick detection of material defects and open up new possibilities in research, development and quality assurance. 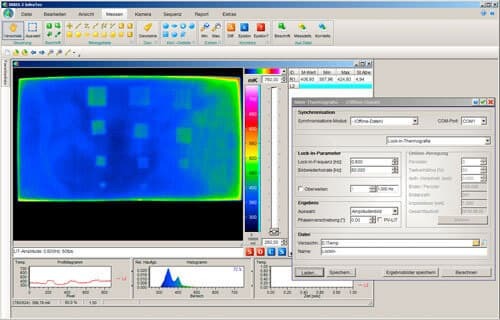 Active thermography is the induction of a heat flow by energetically exciting a test object. 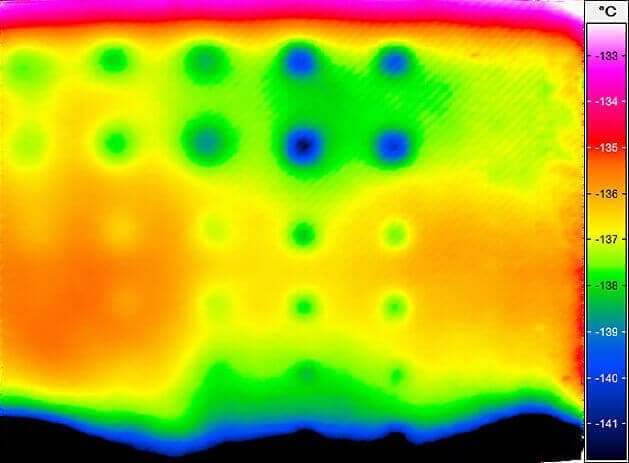 The heat flow is influenced by interior material layers and defects. 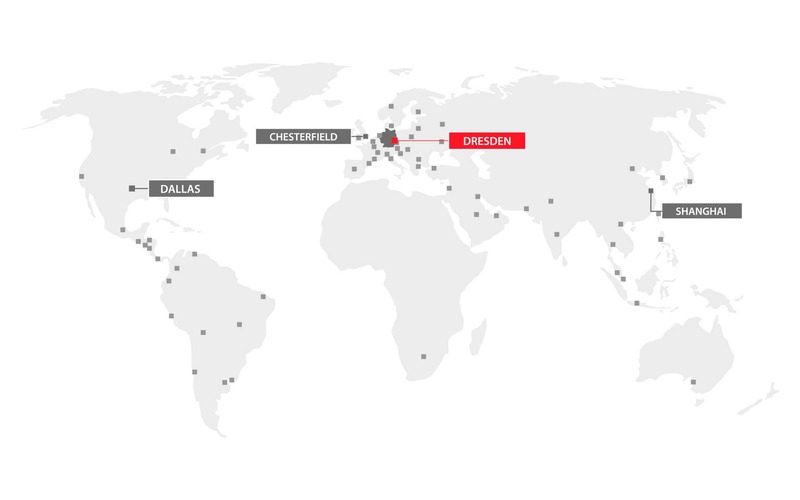 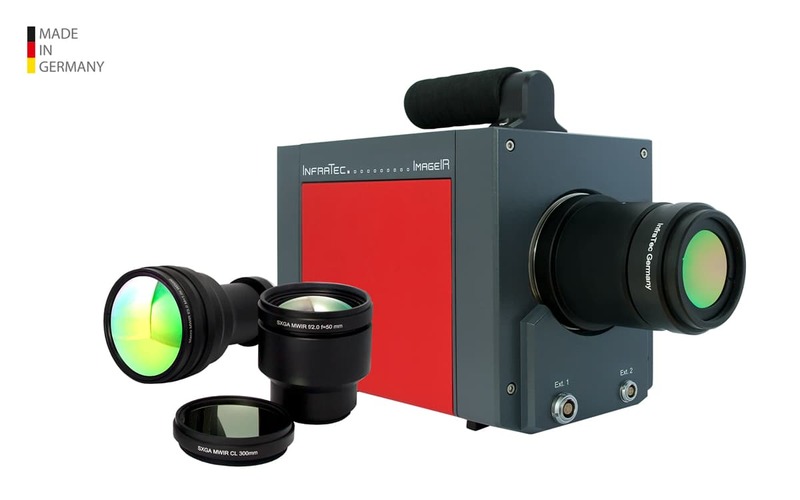 These inhomogeneities can be captured on the surface by high-precision infrared cameras. 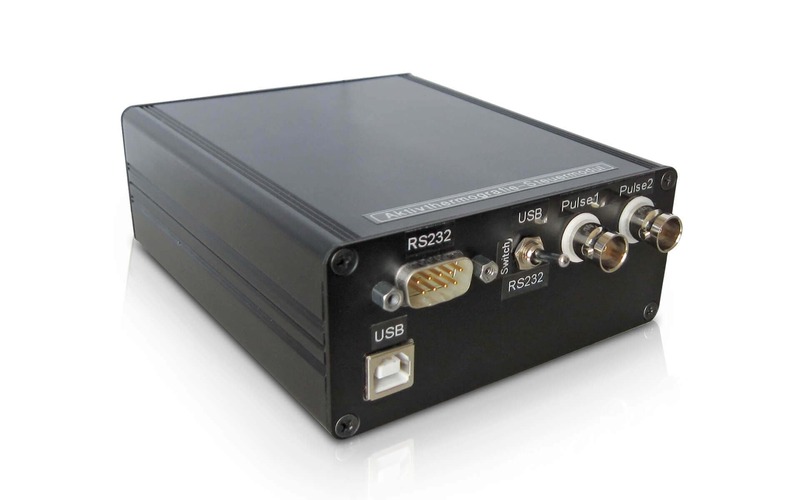 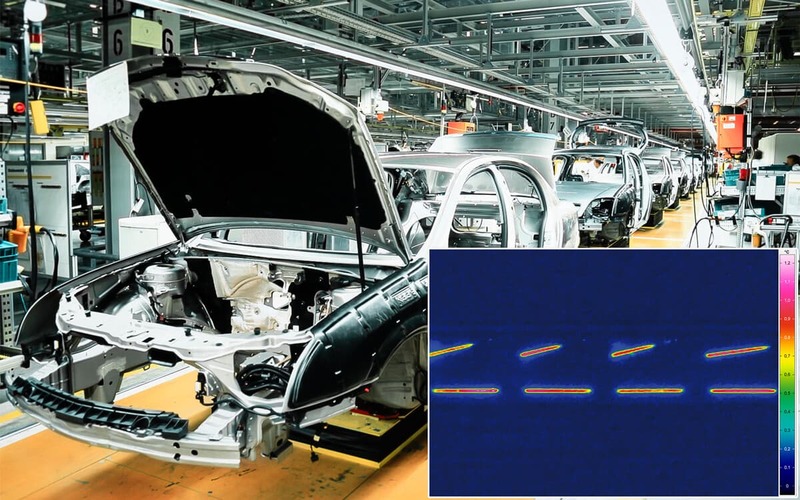 The additional application of different evaluation algorithms improves the signal-to-noise-ratio which allows for detection of smallest defects. 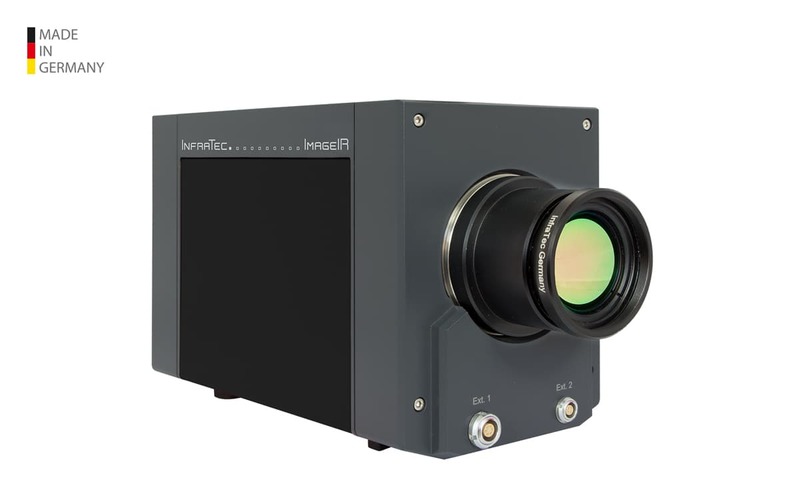 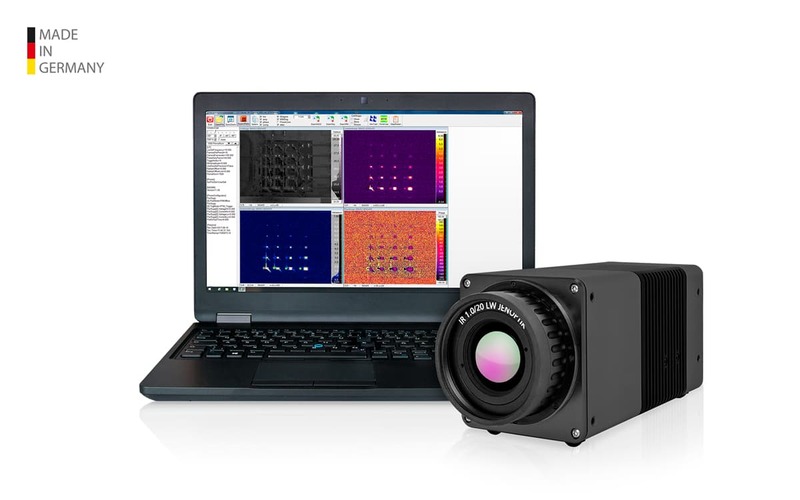 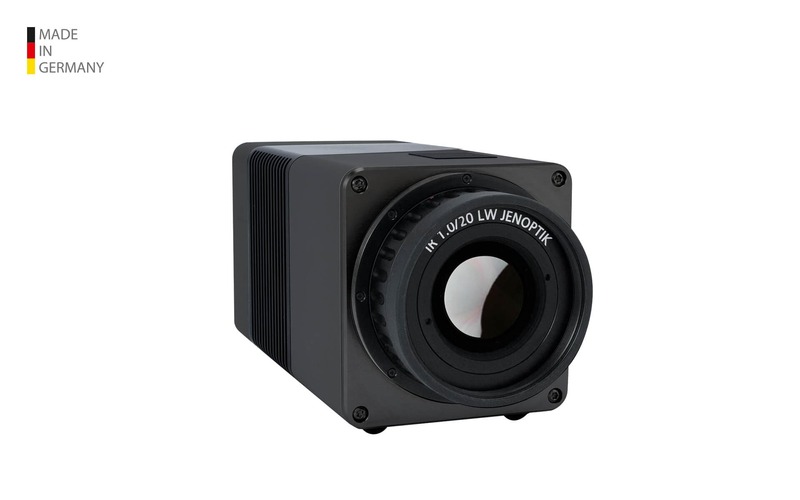 Cooled high-end infrared cameras with fast photon detectors of the ImageIR® series and non-cooled microbolometer cameras of the latest VarioCAM® High Definition generation are used for active thermography. 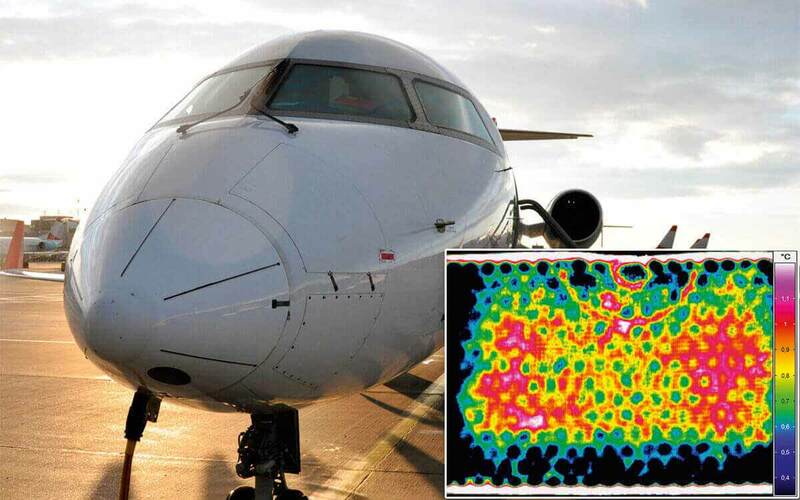 Geometric resolutions of up to (1,280 x 1,024) IR pixels and thermal resolutions far below 0.015 K are a precise technical basis for the detection of smallest material defects. 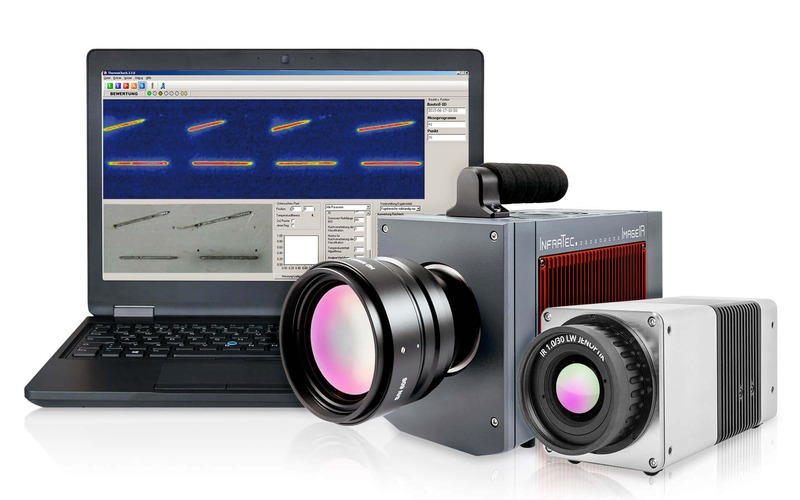 High image acquisition frequencies allow for measurements of materials with high heat conductivity, such as metals. 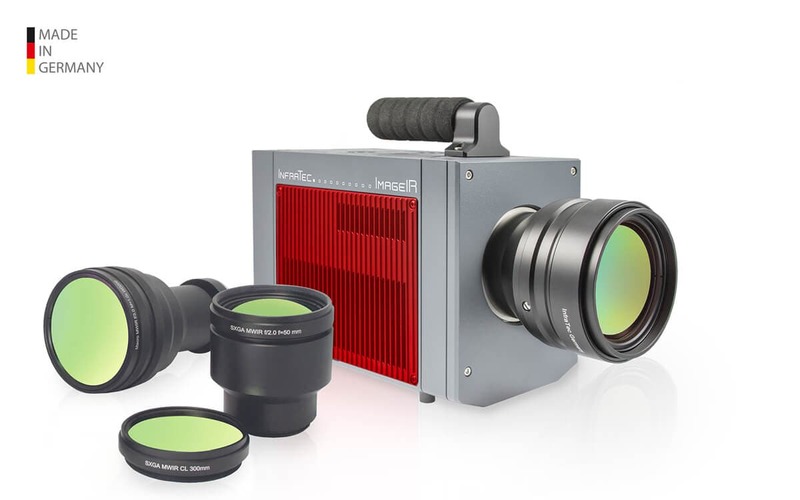 We also offer an extensive assortment of lenses and optics to image large test objects as well as microscopic structures. 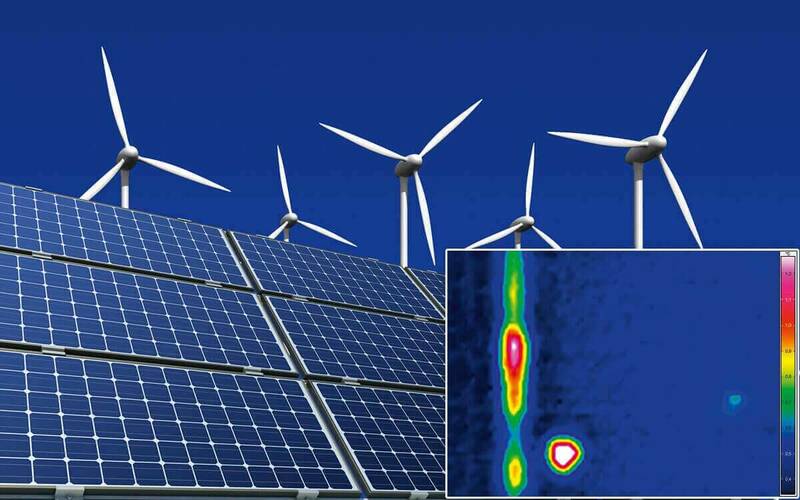 Different types of defects of various materials can be detected by utilising specific energetic excitation units. 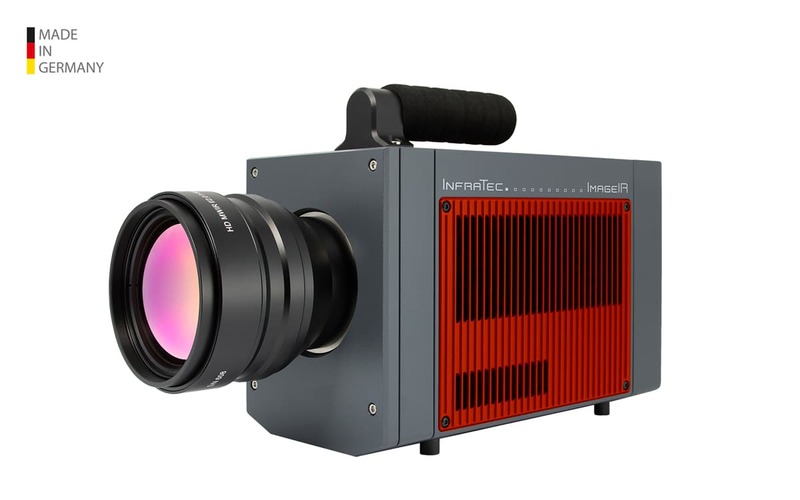 InfraTec chooses the suiting excitation source, such as high-performance flashes, inductive units, hot- and cold air blowers and homogeneous halogen radiators, for the respective test situation. 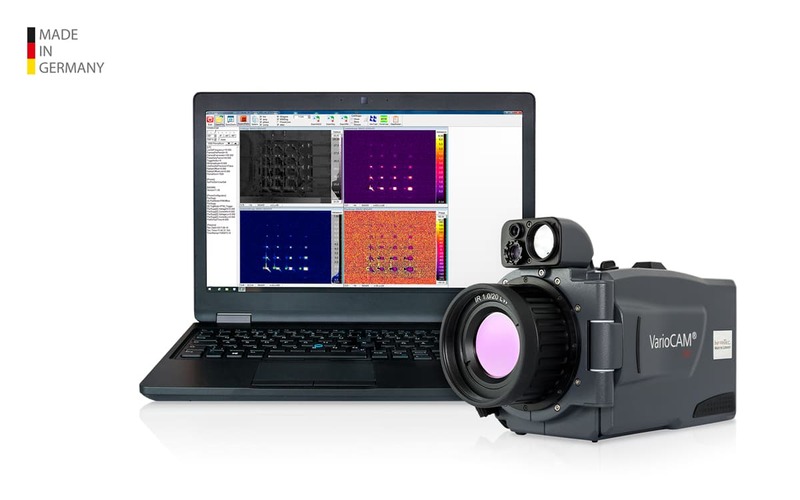 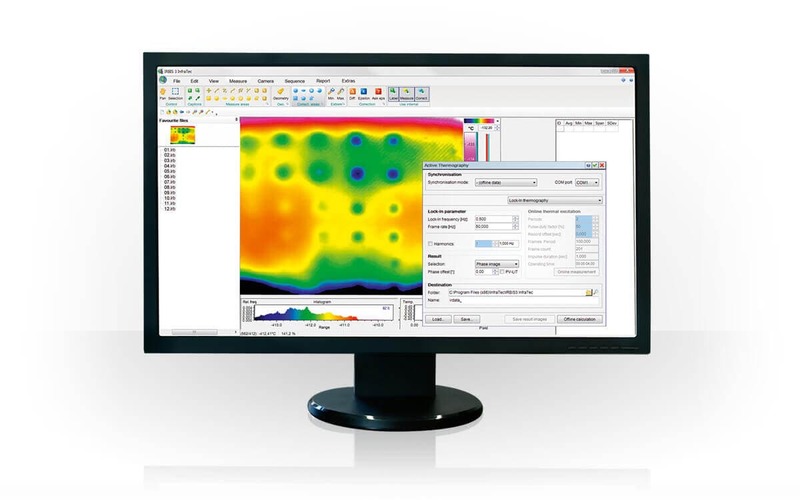 Active thermography is applied in most diverse manufacturing technologies for offline testing as well as inline testing of series production.